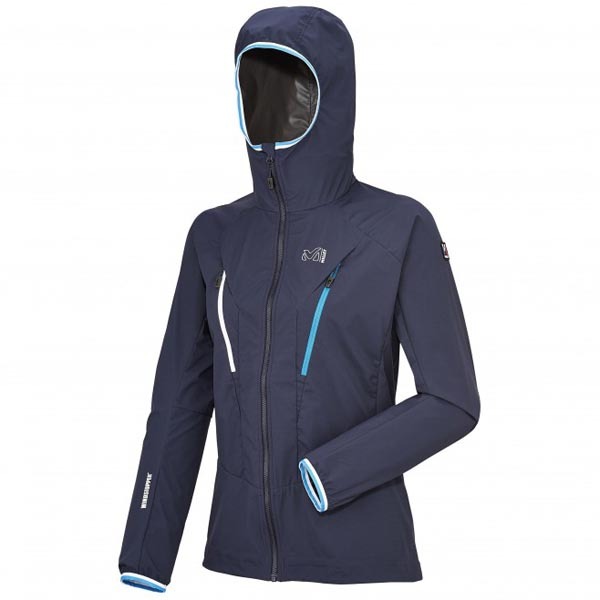 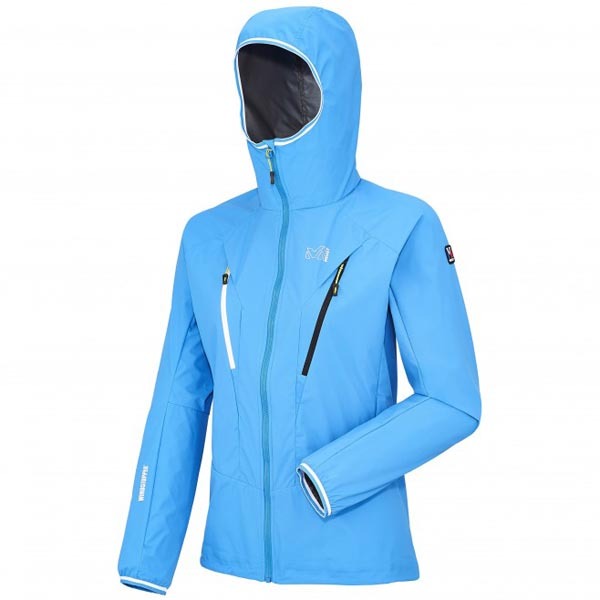 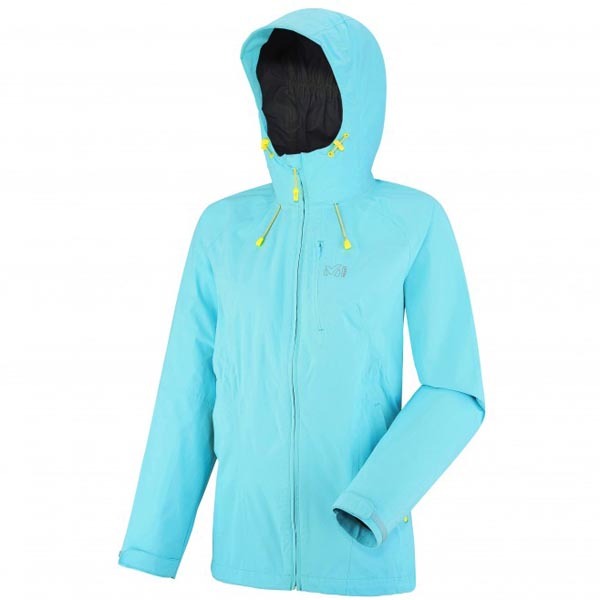 Ideal for trekking, hiking or snowshoeing in cold weather conditions, this women's action shell, made of ELEMENT SHIELD™ HIGH LOFT 3L, is built for multiple mountain sports and activities. 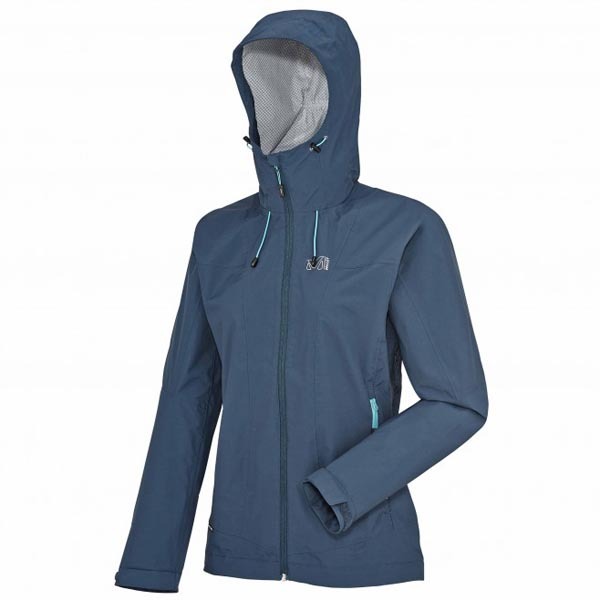 Not only water resistant and breathable, it provides big time warmth for a small volume. 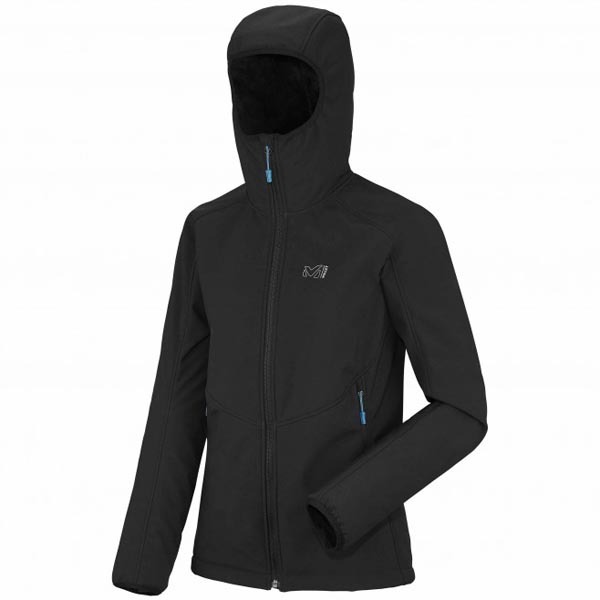 Close to your body, the hairy lining is soft and enhances thermal protection. 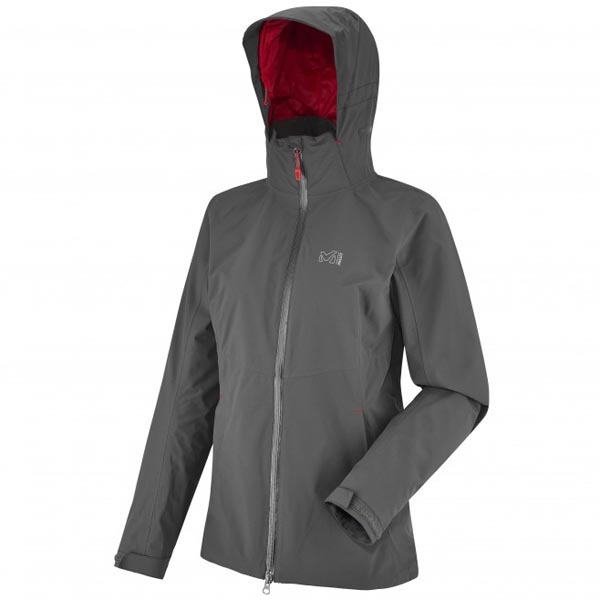 As a good insulation does, it will trap the warm air while wicking moisture away, keeping you dry. A snug collar, lycra cuffs and waterproof and breathable membrane are all playing an important role in protecting against the wind and harsh weather conditions. 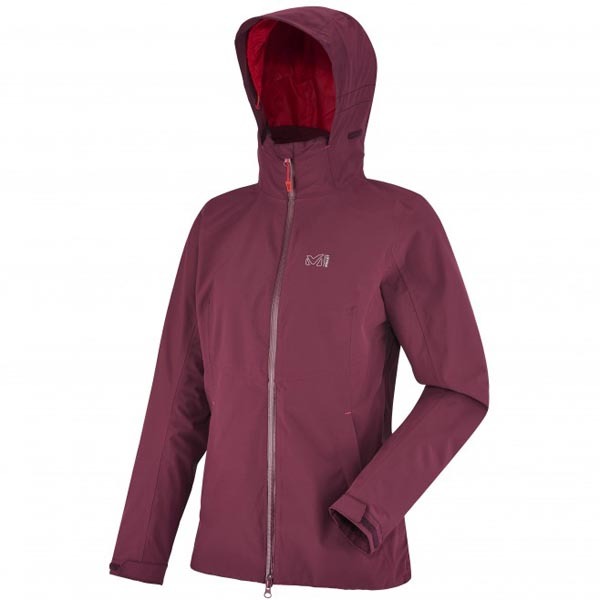 This softshell jacket designed with women-specifics in mind, fitted and built for action with stretch properties enhancing mobility.